When I first researched Colombia, I had thought there wasn’t going to be much to interest me. 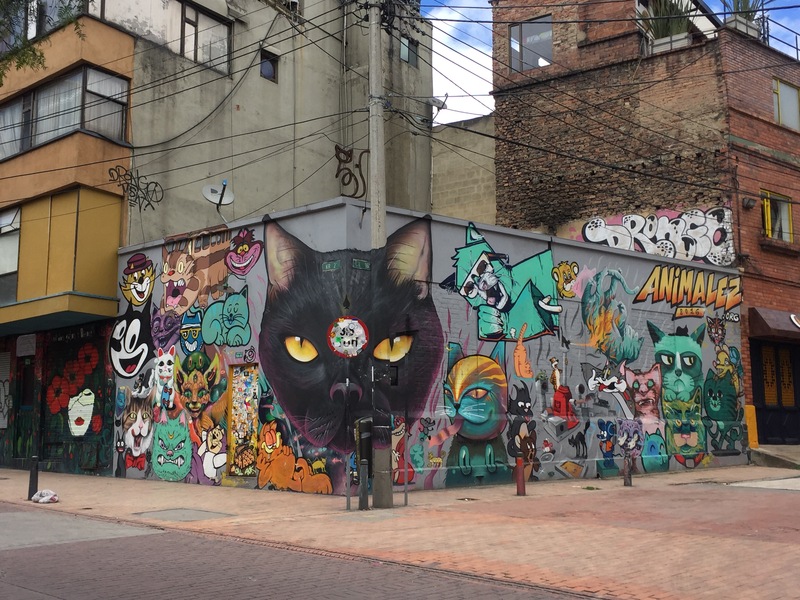 I really wanted to see the graffiti in Bogota and other than that I wasn’t too fussed. In fact, originally I had only set aside one week to pass through the entire country. Well, I couldn’t have been more wrong. 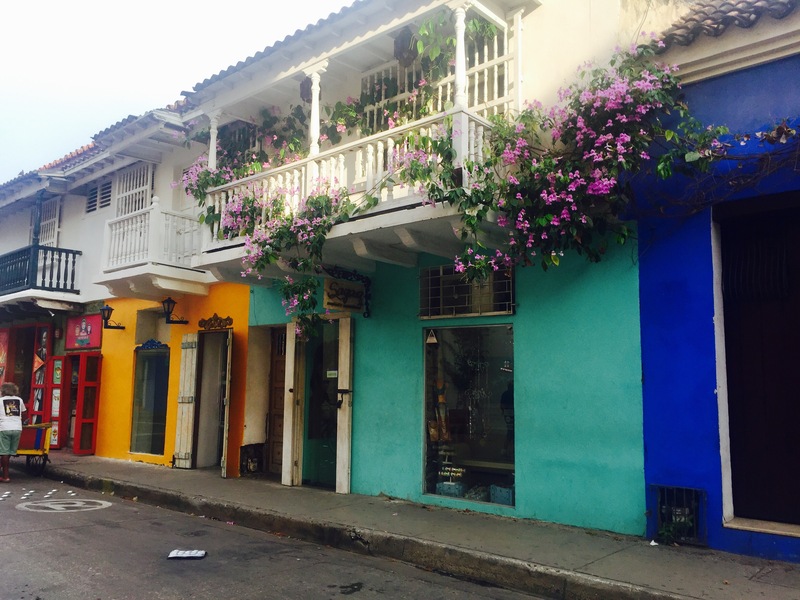 Even from my first night in the Dreamer Hostel in Santa Marta (it’s a great place to stay, I’d definitely recommend it) I realised that Colombia has a lot more to offer. 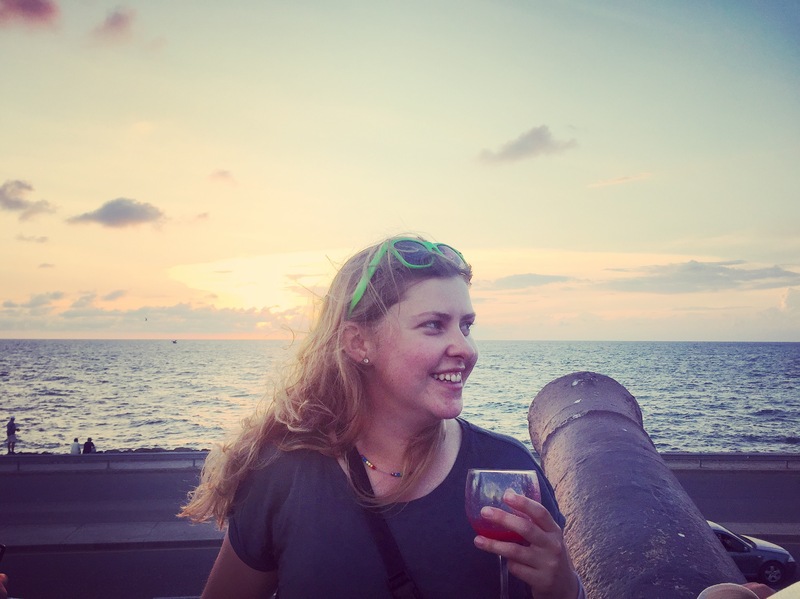 Some travellers come to South America just to see for Colombia for six weeks or more, and I’m rushing my way through like a tornado taking in all the sights in a whirlwind trip. 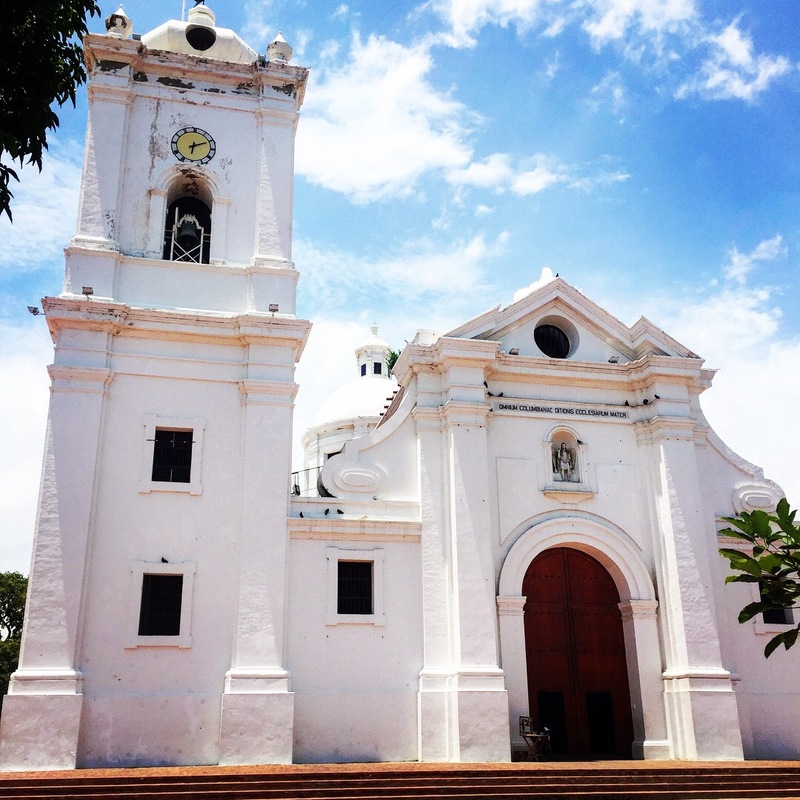 In my initial plans Santa Marta was meant to be a quick stop over on the way from Venezuela. 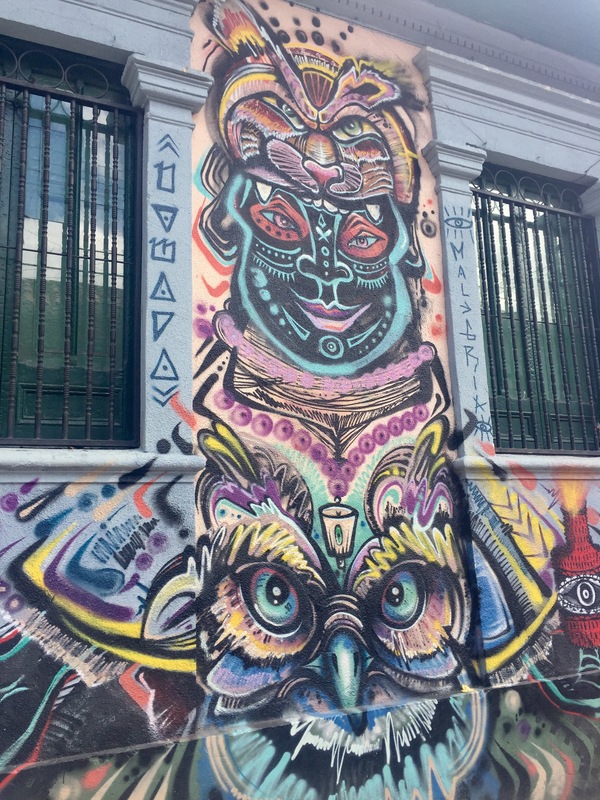 Cartagena would be a couple of days to look at the ‘amazing colonial architecture’ (I thought I wasn’t all that interested) and Bogota would be three days to see the world famous graffiti. But in just 10 days I’ve learnt so much about the culture, history and politics of the country. 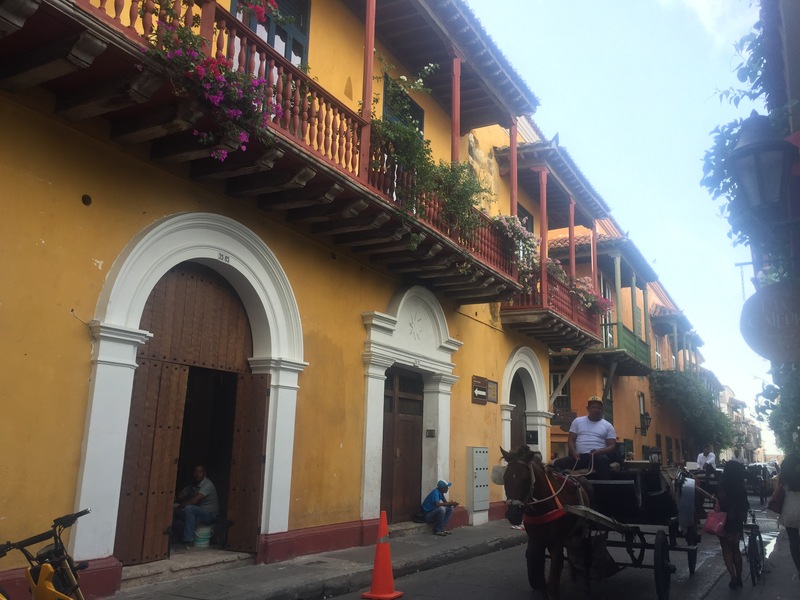 The vibrancy of the people and the culture of Colombia immediately takes you in and the contrast with Venezuela is much stronger than I had imagined. Although facing its own political problems, it’s in a much more stable place at the moment, making it a far more relaxed place to travel with a large backpacking scene. I hadn’t expected to meet so many warm, friendly and interesting people here, travellers and locals included. 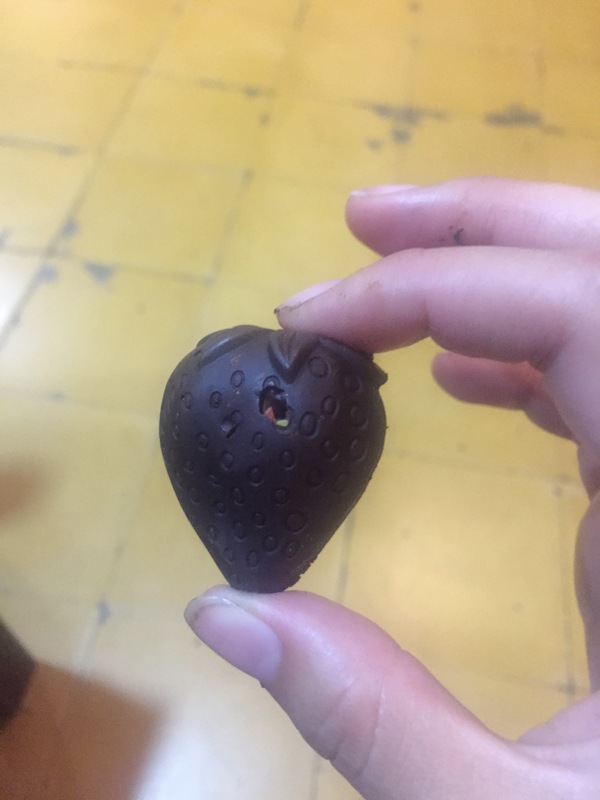 After just an hour in Bogota, I had lunch with a local guy who spoke perfect English and chose to sit with me instead of his family, sharing all the best places to visit in the capital. 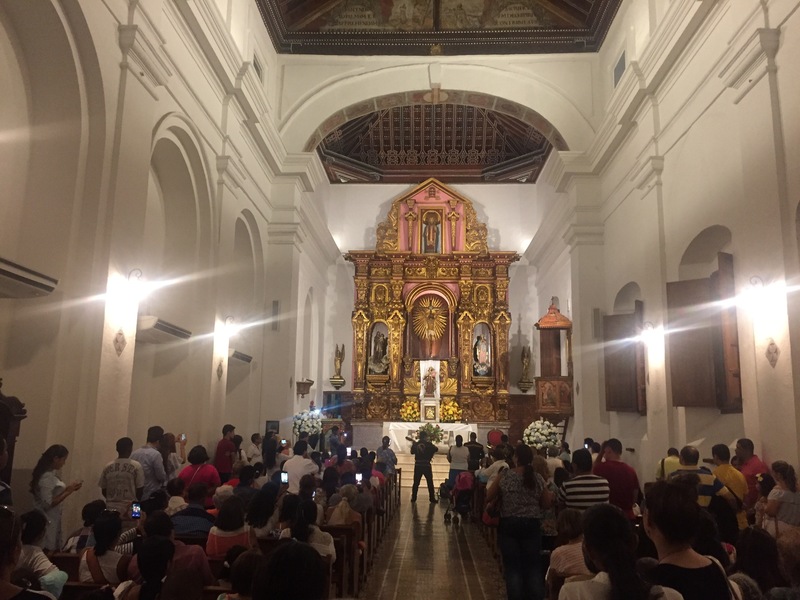 And in Popayan, the tour guide for the free walking tour was busy so two tourist policemen gave us a tour instead – even though it isn’t their job. Colombia definitely gives you a warm welcome as a tourist and thankfully my lack of Spanish hasn’t caused too many issues yet. I wasn’t expecting to be so easily charmed by this city. 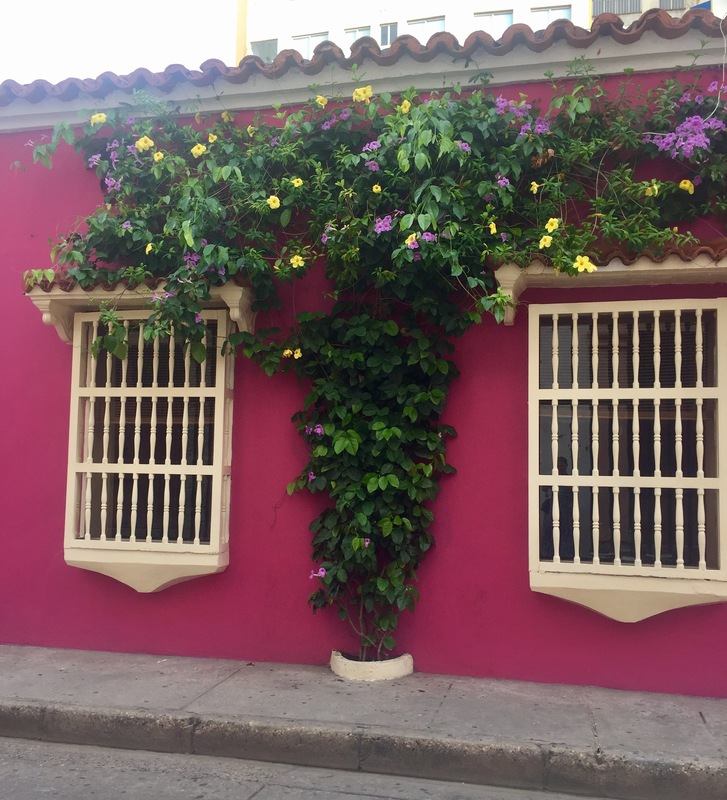 The architecture is as good as everyone says, I walked around Cartagena for hours just looking at all the beautifully coloured building and huge bougainvillea hanging from large balconies. 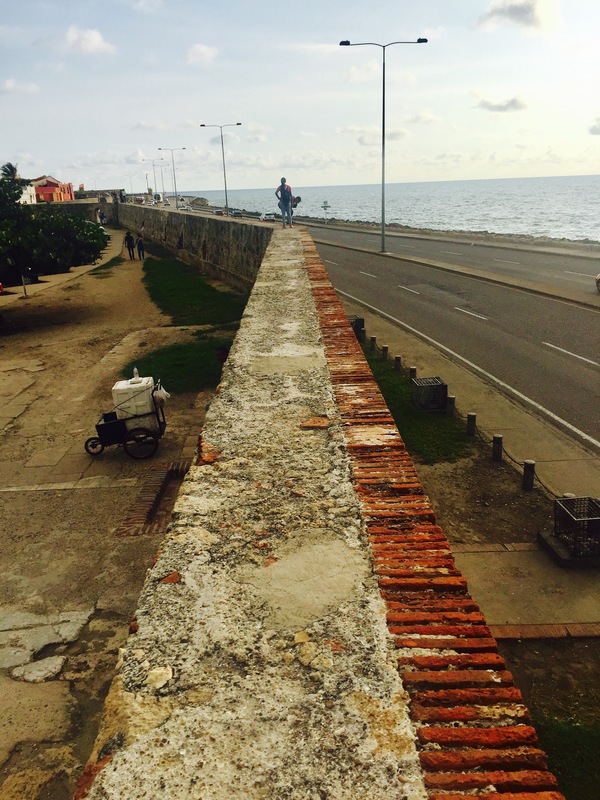 The old city wall was also very impressive, especially as you are free to walk along the top at your own risk. 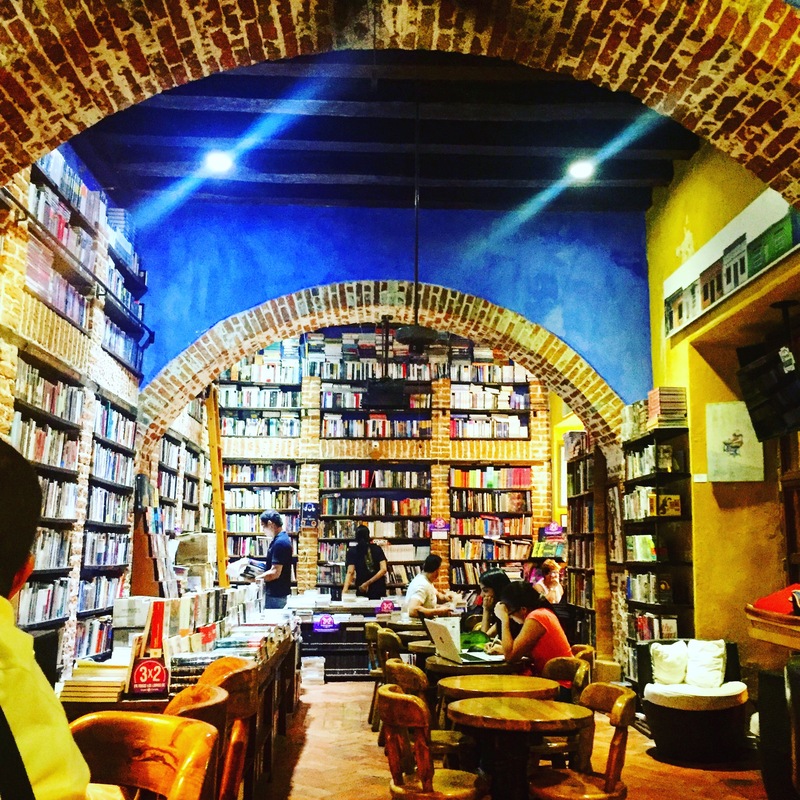 My favourite place was the bookshop cafe, Abaco Libros y Cafe, with the amazing lemonade. Part of the real charm from this city is also the laid back atmosphere, this was the first place on my trip I was free to walk around in the evenings late at night and feel worry-free. I also went snorkelling while I was here which was great too and the beaches are better than people tell you, although I got supremely burnt after falling asleep in the sun. I could easily have spent a week or more getting to know this place, but three days was all I could manage. 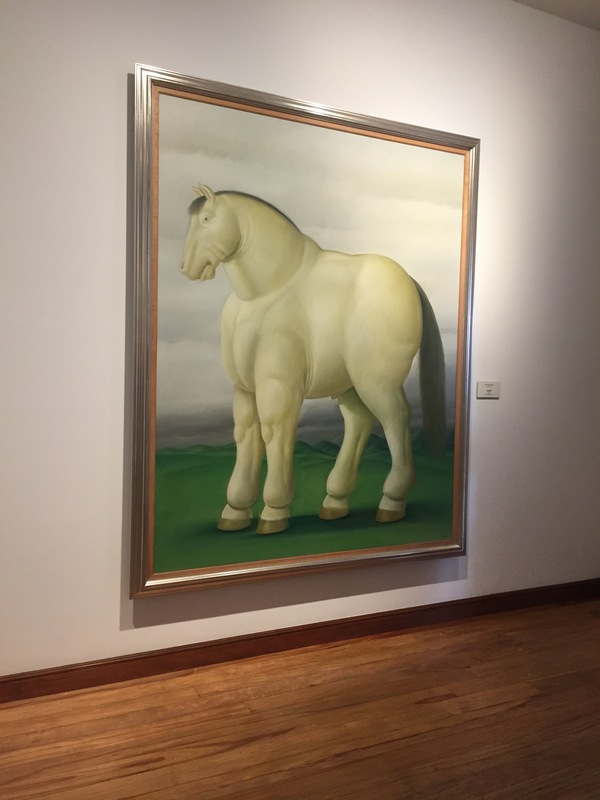 Bogota is probably my favourite place in Colombia. 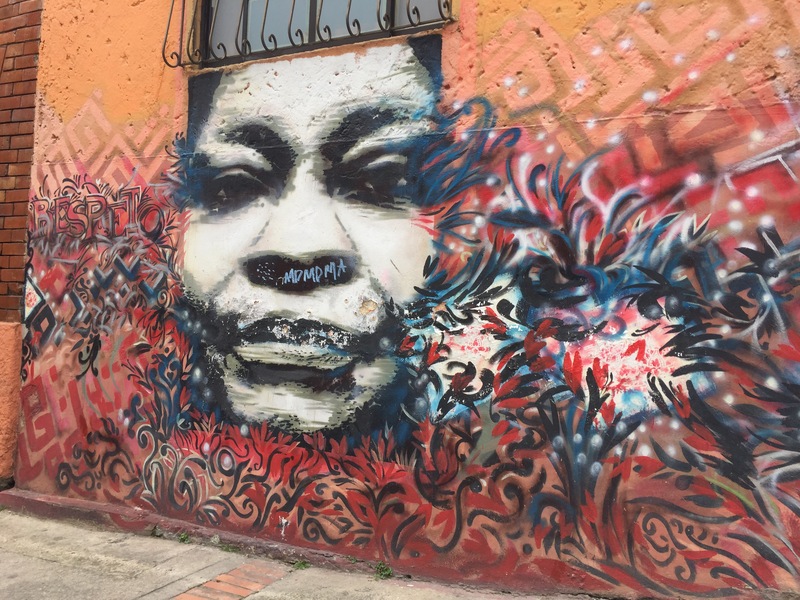 Other travellers told me there wasn’t much to see and I should skip it and visit Medellin instead – another great reason why I want to make my own decision on this trip (see my previous blog post). 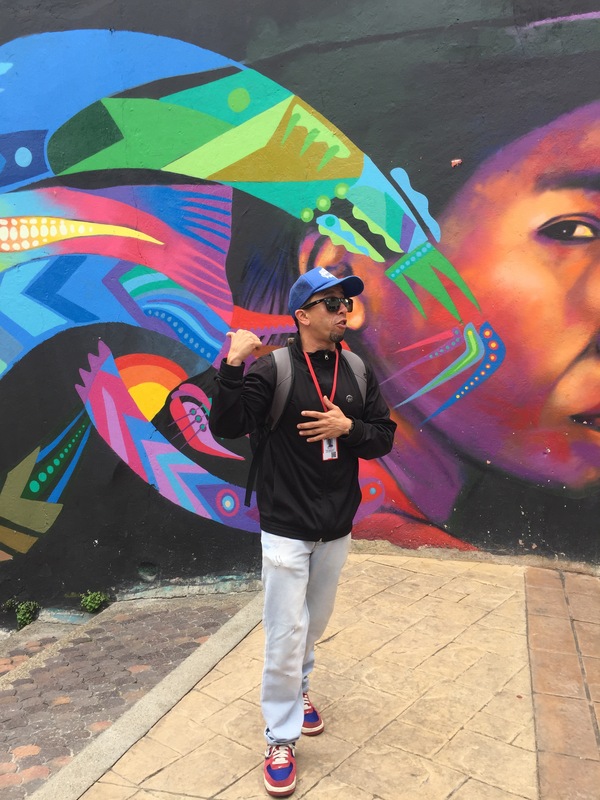 The graffiti in Bogota is AMAZING and the tour made it even better with the detail and the context our tour guide, Jahir, gave us. He explained the conflicts with the artists and the government and the mayor’s department, the history behind the Colombia civil war and the artists’ inspiration. I wanted to stay another day and see more of the graffiti but I didn’t have time unfortunately. 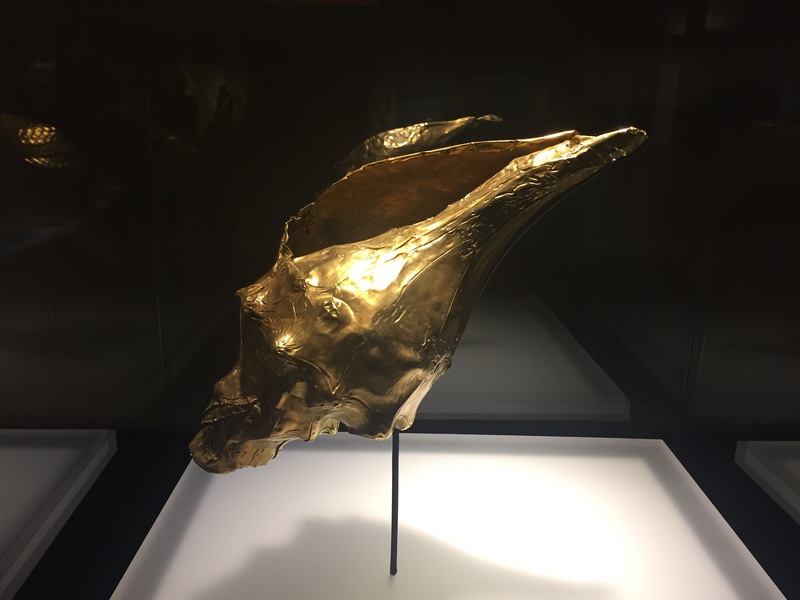 Although I did manage to party in a roof top club with some people I met in the hostel, visit both the Gold museum and the Botero museum, and climb the 3150m Cerro de Monserrate (in a slow 1hr 8mins). The view from the top was unbelievable, I’m not sure I’ve ever seen such a large city (it has 25 universities if you can believe that). The cable car isn’t worth it though so I’d suggest walking both ways. This city is hugely underrated and definitely worth spending a decent amount of time in, but again, four days was all I had. 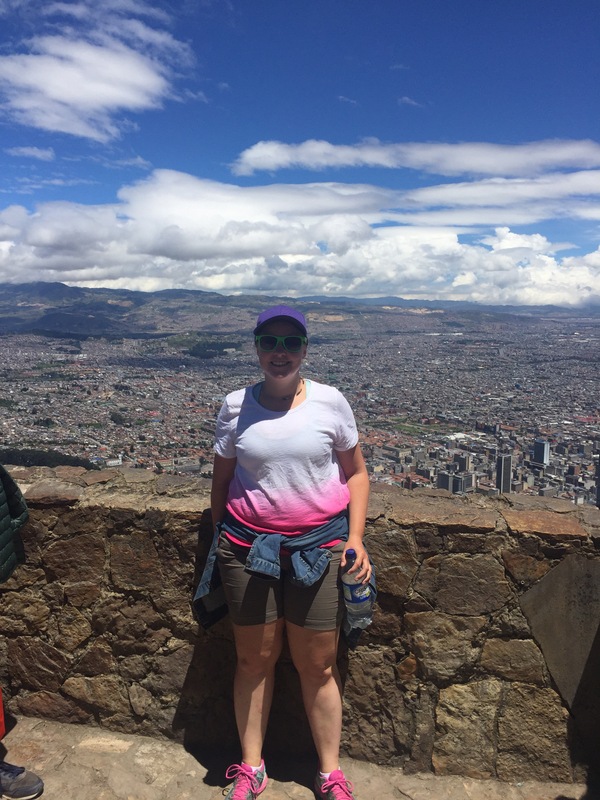 I am about to move on to Ecuador next week which I am very excited about but I’ll be sad to leave Colombia knowing there is so much more to see. I know there are destinations and attractions later in my trip that I want to spend more time seeing though so the hard decisions have to be made. 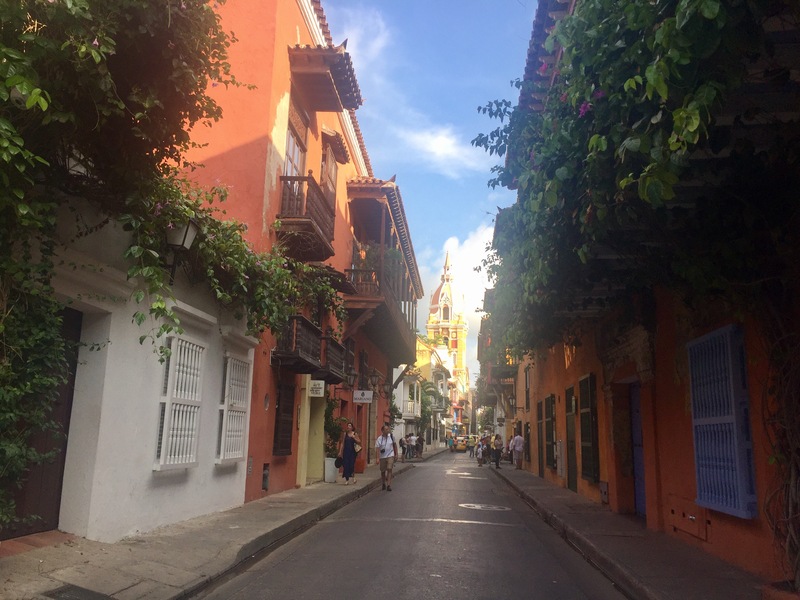 For anyone considering visiting Colombia, I’d say definitely do it! It’s a colourful country with so much to offer and a lot safer than it’s past leads you to believe. Sam, another great entry. It certainly does look wonderful. I’m with you all the way. Look forward to your next “Lost Girl” report.